We undertake all types of grass cutting specilising in large private or corporate grounds. 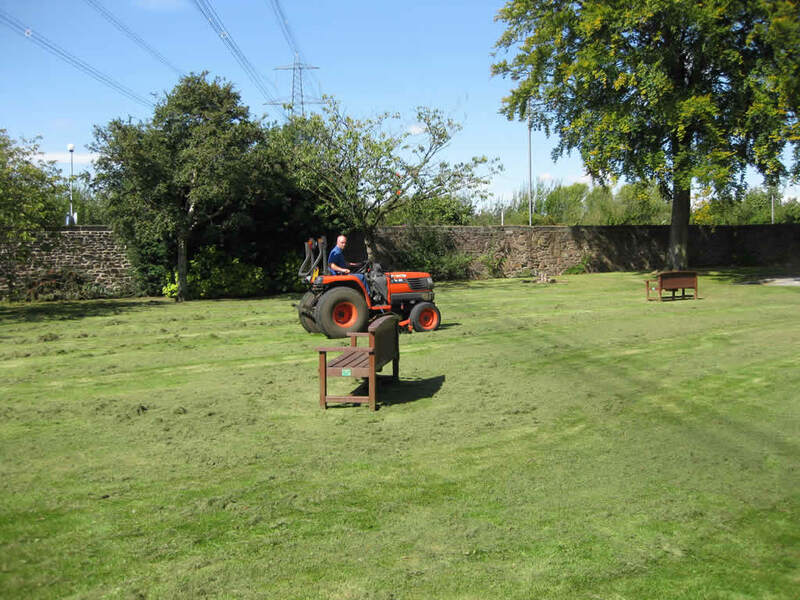 With a wide range of equipment at our disposal; brash clearance or steep slopes using our strimmers, private lawns or smaller business premises using our pedestrian mowers up to very large areas of grass using our ride on mowers. There is no area too big or too small for our teams. If you would like to discuss any aspect of your grass cutting requirements then please do not hesitate to call us on 0151 423 5050.